Welcome to Bijou! It is our commitment to provide salon ready suites for professionals that are ready to be their own boss. Every individual suite space has been built meticulously to meet our Golden Rule. 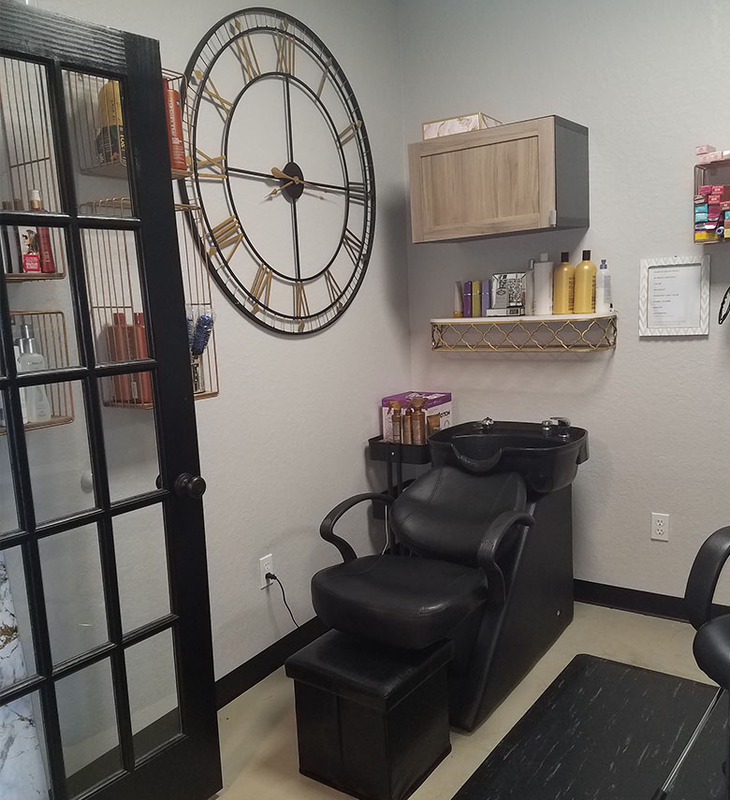 Our priority at Bijou is our Salon Professionals and as a courtesy to all of our members, we offer full access to our on-site laundry facilities along with many other accommodations that help our new members to establish their business. At Bijou our team is dedicated in helping you mobilize your business. We have various experts on staff to take your business to the next level. People who are interested in being their own boss. Start here at Bijou. We are involved in helping you develop yourself as your own boss. Take the plunge. Our Passion Is To See Others Achieve Success Also. Treat Others As You Want To Be Treated. It Has Been The Secret To Our Successful 25 Years In The Salon Industry. Come Visit Bijou! You can book an appointment with any salon professional featured on our Find A Salon Professional page. Bijou Not Only Is A Place That Has Upscale Leasing Spaces, It Helps With Each Step Towards Becoming Ones Own Boss. They Make Running My Own Business Easy And More Successful Because Of The Environment They Have Created For All The Salon Professionals And Customers. I Encourage Everyone To Purse Their Business Ventures At Bijou. You Will Not Be Disappointed. When I Started, I Did Not Have Any Experience In Owning A Business. I Had A Lot Of Fear In Going Forward Alone Or Wasting My Money In Places That Only Where Focused On Me Signing A Property Lease. At Bijou, I Really Found Not Only Supporting People But A Greater Sense Of Knowing The Direction That My Life Is Going To Take. At Every Level Bijou Has Provided Different Levels Of Assistance To Get My Business Off The Ground. I Am Really Excited To Have Started With Bijou Salon Suites. As Someone Who Has Been In The Styling Industry For Over 25 Years, I Truly Believe That I Have Made The Right Decision In Investing In Leasing At Bijou. I Plan To Continue Furthering My Career In Other Locations Of Bijou. I Love Working In An Environment That Focuses On Helping People And Assisting Me With All My Business Needs.